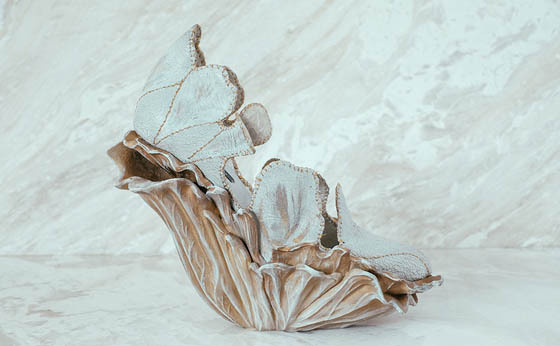 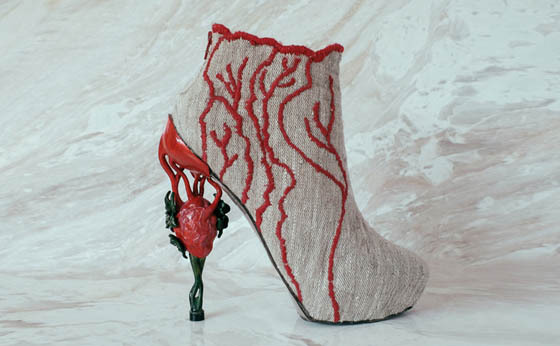 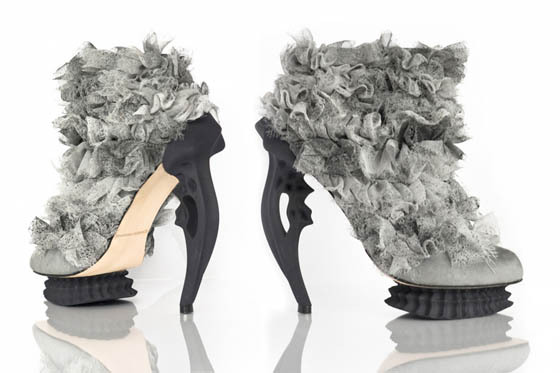 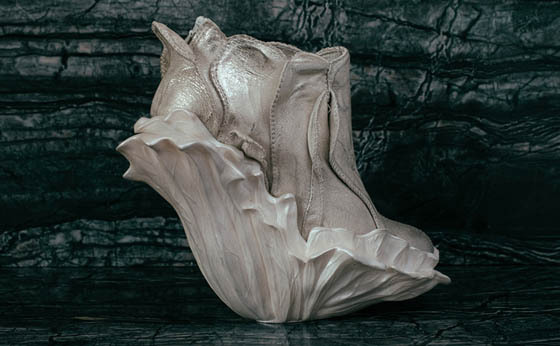 We have featured many stunning or weird shoe sculptures on the site and here is another amazing collection by Montreal-based shoe designer Anastasia Radevich. 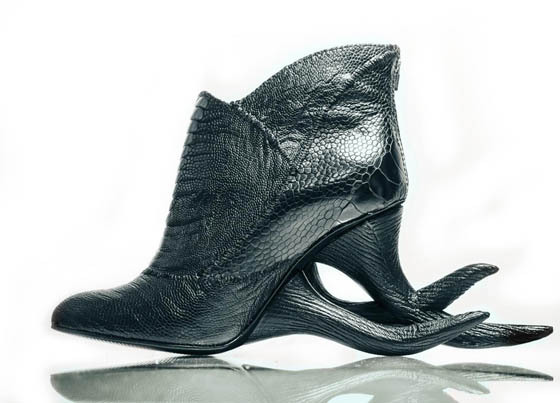 Even though, we don’t really think these shoes are wearable for average woman. 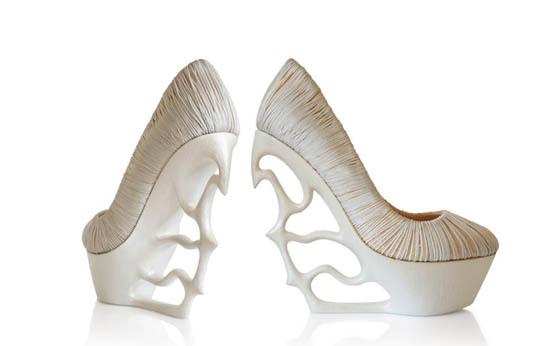 Just like she described, her shoes are more for enlightened person – who buy her shoes have an aesthetic appreciation that goes beyond style and into art. 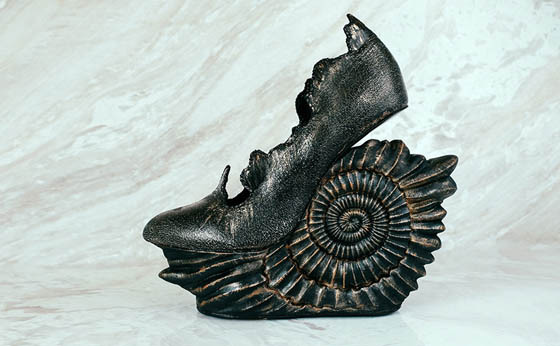 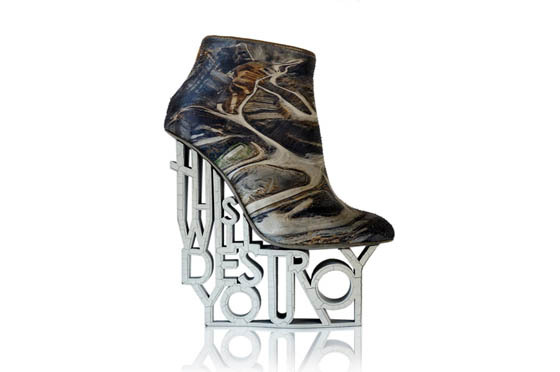 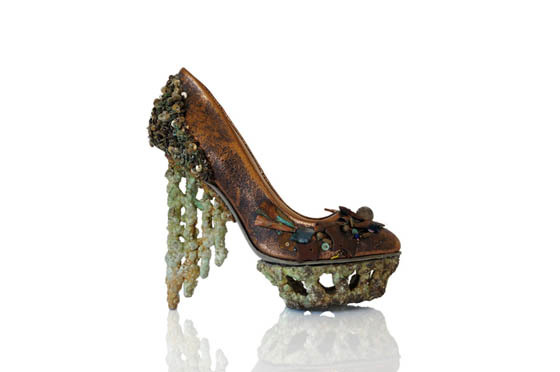 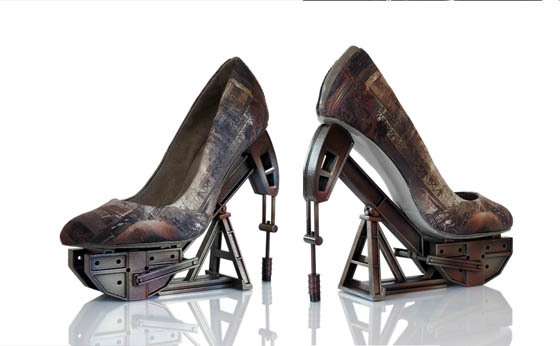 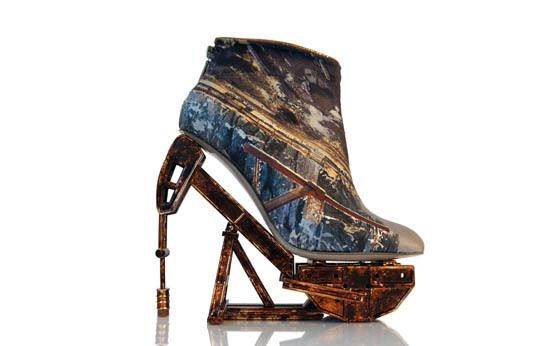 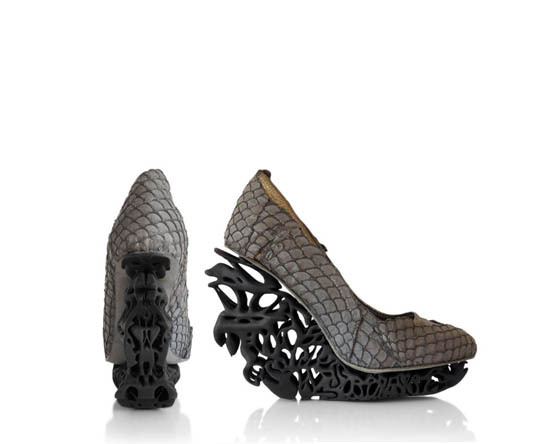 Take a look at this fantasy collection and don’t miss other shoe sculptures on our site.